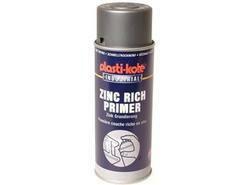 We also provide Zinc chromate Yellow Primer. These primers are used for painting water-based wall finishes like plastic emulsion and distempers. Our range is easy to brush and dry for which it is highly demanded in the market. Red Oxide Metal Primer is a highly durable, water based Cement Primer. We are offering a wide array of High Build Epoxy Zinc Phosphate Primer for our clients. We hold paramount experience in processing these primers with quality range of ingredients that are procured from the most eminent vendors of the industry. 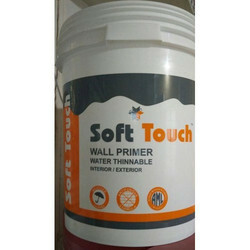 Due to rich industry skill and experience, our entity is providing Wall Primer. Experts process this product in dissimilar forms as per worldwide industry parameters. Being a market leader of this domain, we provide the handpicked quality of Shalitex Primer Paints. Available with standardized packaging, the quality of these industrial primers is never compromised.